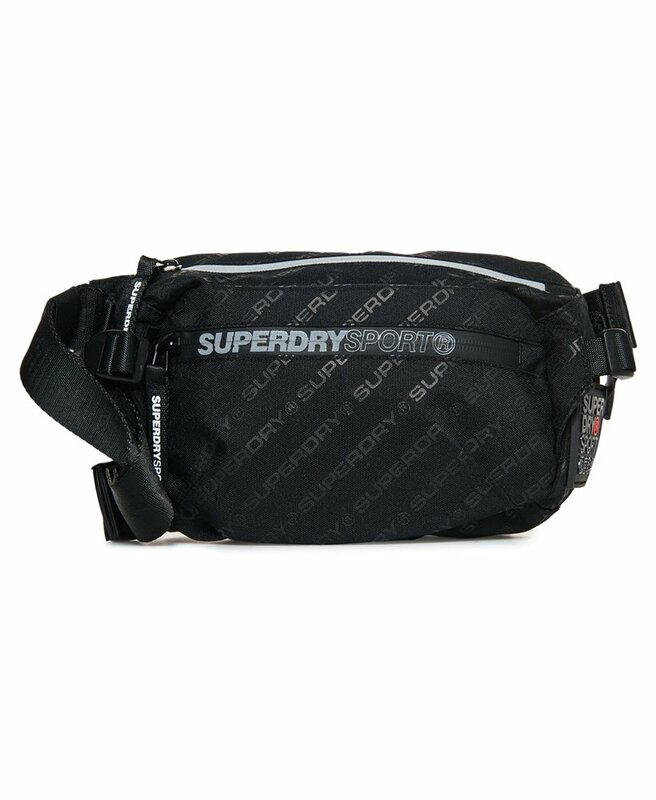 Superdry men's Sport bum Bag. This bum bag features a main compartment with a zip fastening, a small inside zip fastened pocket and a small zip fastened outer pocket. Finished with an adjustable strap with a clip fastening, Superdry logo across the front pocket zip and a rubber Superdry logo badge on the side. Perfect this season for carrying your sport essentials.